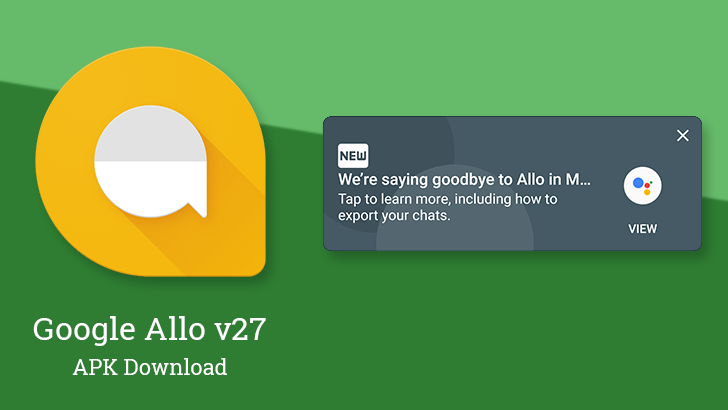 A new version of Allo is making the rounds, and again with an evening release on a Friday. So far, no new features have been uncovered in this update, but we're still poking around for something to reveal itself. In the meantime, there's plenty of material to examine under the microscope of a teardown. 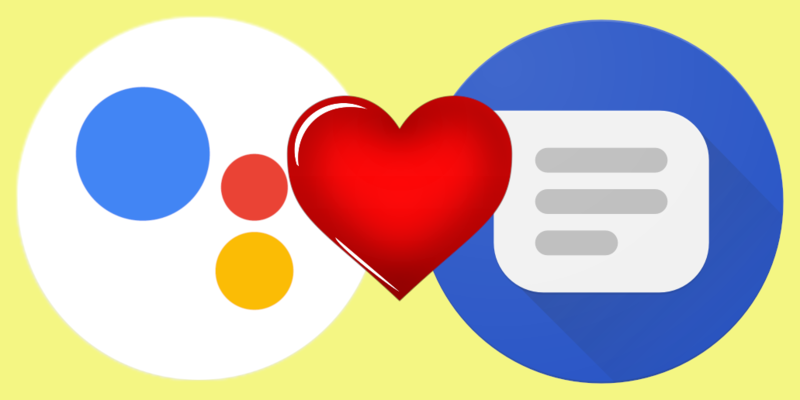 We can see that contacting people through their Google account may be coming soon. 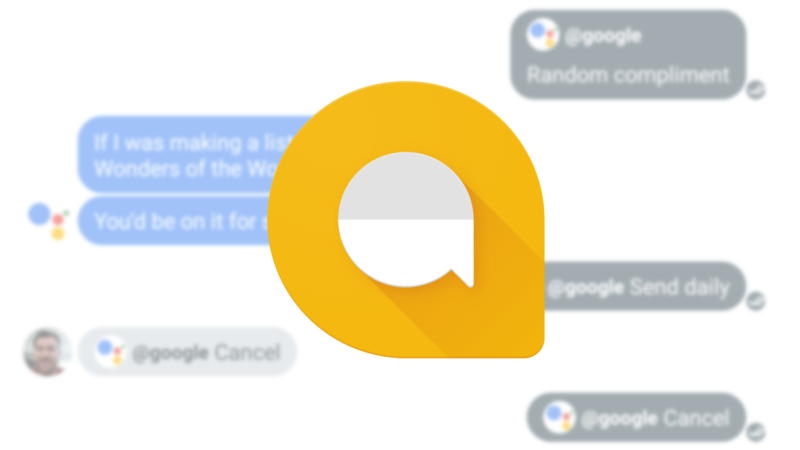 Allo's upcoming camera effects are evolving as two old ones may have been removed, a new one turns up, and they're all getting new icons. And that's not all.